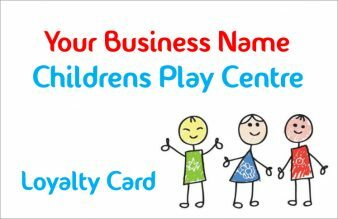 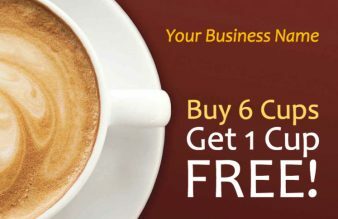 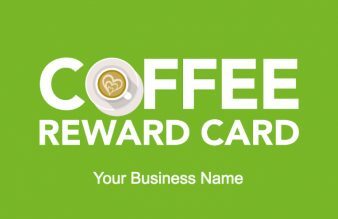 We offer a selection of loyalty card templates for you to design from. 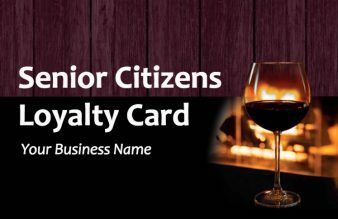 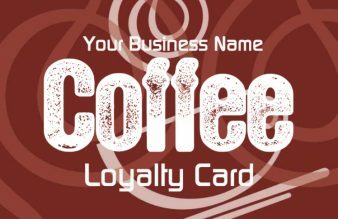 We print quality colour loyalty cards which are perfect for restaurants, coffee shops, cafés or any service type business. 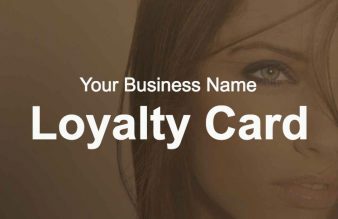 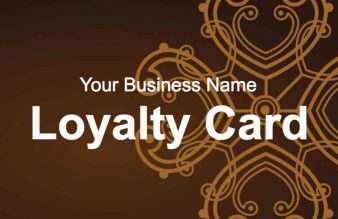 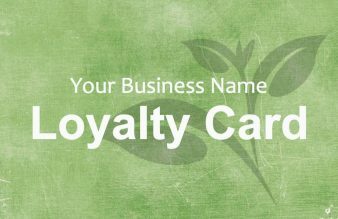 Customer loyalty cards encourage loyalty and increase your sales. 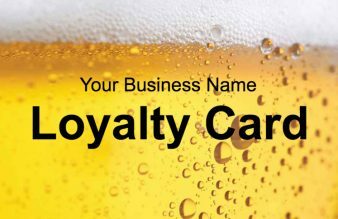 Printed on thick uncoated card, specifically procured to be absorbent for the use of ink stamps to mark the card. 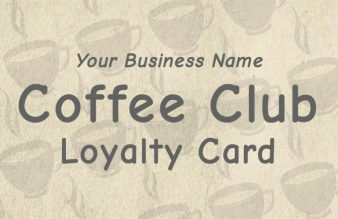 All our loyalty cards are perfectly trimmed to 85x55mm. 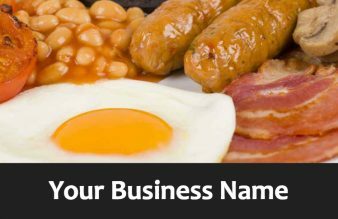 Design online for free using one of our templates below or send us your print artwork. 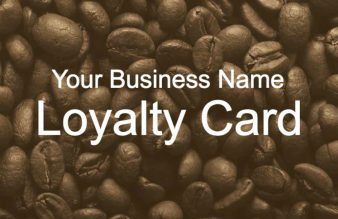 Its that simple!